Whether you’ve become a first-time homebuyer or you’re preparing for new family members in your home, such as a newborn or an aging parent, it’s essential to evaluate the safety of your house periodically. 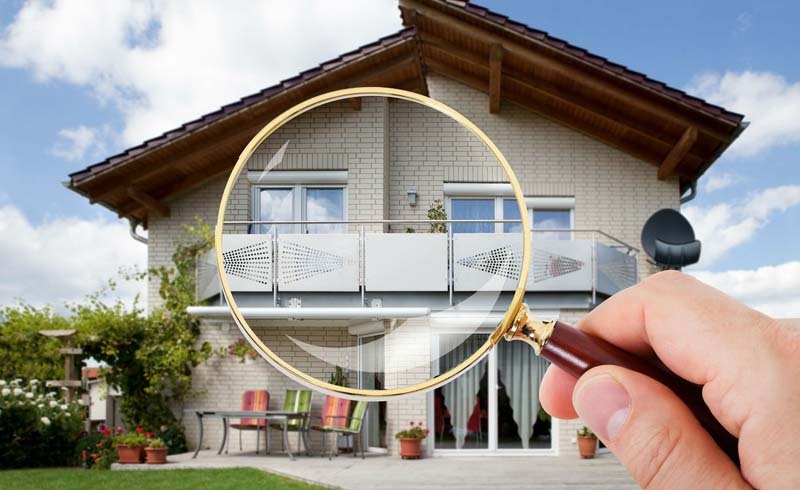 Assessing the security of both the outside and inside of your property can make you aware of necessary safety improvements and help you deter not only crime but also risk of injury to the people you love. Here’s a step-by-step guide to assessing the safety of your home. How many entry points are there at ground level and are they secure? Is the property well lit, including pathways and any entrances? Are any gates, garage doors, and storage sheds on the property locked down? Are any hazardous materials or areas (like window wells and pools) secured? Pay extra attention to your front door too. A weak lock can be a target for intruders, guests can trip on unlit walkways, and waiting packages can attract thieves. Smart locks, motion-activated flood lights, outdoor cameras, and door and window sensors can help you secure each area. Depending on how many security measures you have in place, installing a home security system can let you control everything from one device and receive alerts when you’re away from home. Obviously, you want to ensure smoke detectors are functioning in each hallway, the kitchen, and every bedroom. However, your fire safety precautions shouldn’t stop there. 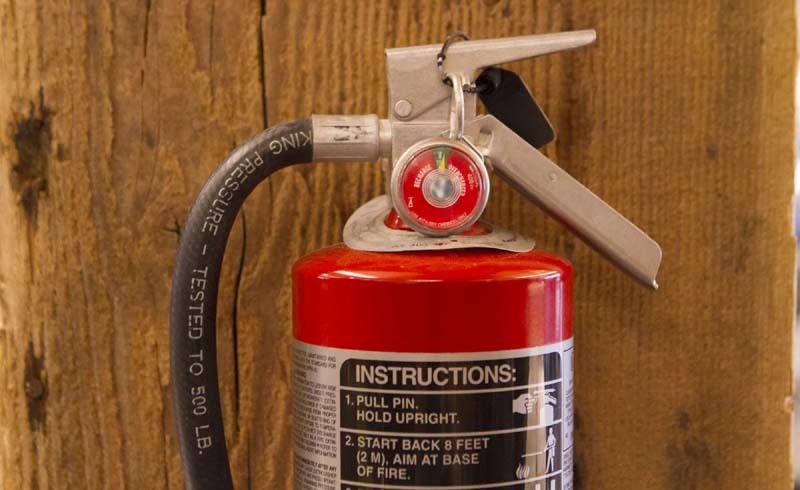 Make sure fire extinguishers are stored on every level of your home, and consider installing carbon monoxide detectors. Update any escape plans you’ve made, and teach all family members what to do and where to meet in case of an emergency. Finally, check appliances in the house that could be fire hazards, like blocked dryer vents and malfunctioning dishwashers. Set up emergency alerts should be evaluated and cleaned yearly by a professional to verify they’re safe to use. Look for falling hazards like slippery showers, unsecured rugs, and uneven floors. Evaluate that each room has adequate lighting, especially frequently trafficked areas like hallways and stairs. Secure common choking and tripping risks like window blinds and dangling cords. Lock up firearms and any prescription medications. Turn down the temperature on your water heater to 120 degrees Set up emergency alerts. If you have children in the home, you’ll want to conduct a more thorough babyproofing assessment to make sure your little one avoids the pitfalls of sharp edges, steep stairs, and cabinets full of dangerous items. Once you’ve secured your home from known risk factors, the next step is to be ready for the unexpected. Set up emergency alerts in case of natural disasters, and have an updated and well-stocked emergency kit on hand. When the time comes, you’ll be grateful you’ve invested not only in securing your home but also in taking care of the people you love.